Don't play-play with these uncles. Those bulging biceps are for real, so are the six-packs. These seniors defy age. 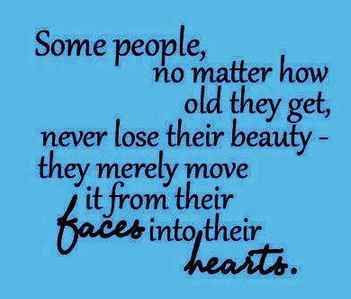 They certainly do not fit the stereotype image of frail and decrepit old folks. 'Use it, or lose it'. That applies not just to our brains, but to our muscles as well. As we enter the retirement years, it is so very easy to let ourselves go downhill mentally and physically due to inactivity. We move into the slow lane, and before we know it, we have slipped into that 'old already' mindset. Once entrenched there, it becomes our comfort zone. We adopt a sedentary lifestyle and in later years wind up having to deal with a host of health issues. 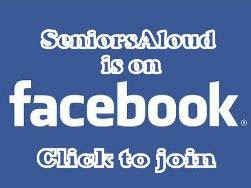 One excellent example of seniors who refuse to let age take a toll on them is Team Strong Silvers (TSS). They are on a mission to encourage Singaporeans both young and not-so-young to opt for an active lifestyle for fitness and good health. I had the opportunity to spend one morning chatting with them and watching them doing calisthenics at Yio Chu Kang stadium. I came away very impressed with what I saw and learned. Formed in 2013, TSS comprises three core members Ng Bee Kia, 71, Ngai Hin Kwok, 68 and Ng Siu Chi, 58, who was away at the time of the interview. If there was a Seniors edition of Men's Health magazine, TSS would be a shoo-in for the cover. These images below bear testimony that their hard work has paid off. Their well-toned sculpted bodies are the envy of men decades younger than them, and I bet also secretly admired by the ladies. Their daily exercise regime consists of at least an hour of calisthenics, and often some weightlifting as well. Bee Kia is a former weightlifter who once represented Singapore in the SEA Games. He still has the muscles to show for it. Hin Kwok is retired. Siu Chi is the only member still working. All three are committed to clean and healthy living. Absolutely no supplements, but plenty of workouts indoors and outdoors. 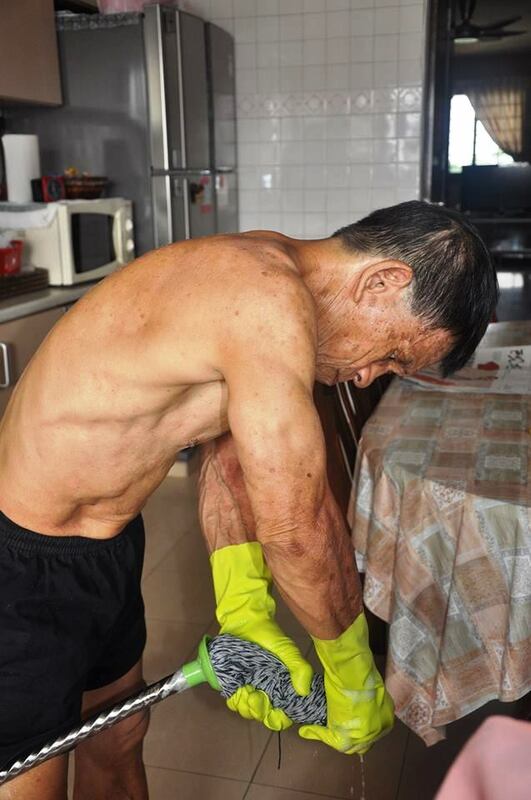 To Ng Bee Kia, doing housework is also exercising. As his wife is still working, Bee Kia does the mopping and cleaning at home. He has no complaints as he sees it as another way to work the muscles. Either we move our muscles, or watch them turn into flab. So ladies, take note. Make your household chores a part of your daily exercise routine. You have a domestic helper to take care of that? Well, take up gardening then. Or be a hands-on grandparent. Running after the little children, or taking them out for a stroll is exercise. Anything so long as it keeps your limbs moving. Avoid a sedentary lifestyle at all cost, and you will reap the benefits in your old age. Ng and Ngai were also featured in Straits Times Fit For Life supplement in December 2016. 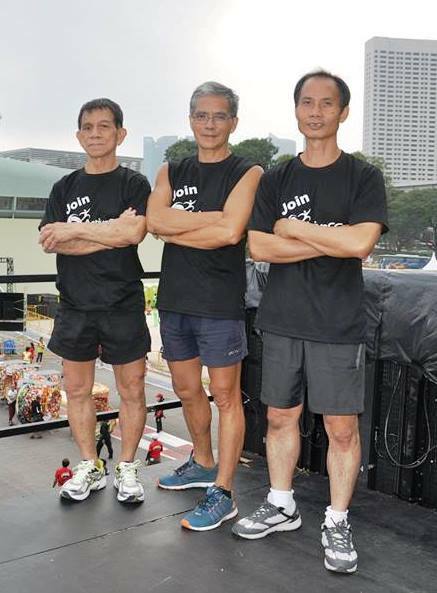 According to the article, Ngai, a doting grandfather of three, brisk-walks 11km every weekend around MacRitchie Reservoir, participates in 10km runs, and occasionally cycles long-distance, covering anywhere between 10km and 100km each time. If that isn't impressive enough, his home exercise regime includes doing 80 to 200 push-ups and squats. WOW! Says TSS member, Robert Ho, who helps to promote TSS on social media, the biggest challenge TSS face is to change how older people think about health and fitness as they age. Taking supplements is not the answer. Neither is diet alone, although it is good to eat less and go for simple food as close to natural as possible. Equally important is to remain actve throughout the retirement years. Who better to carry this message to all uncles and aunties in Singapore than Ng and Ngai? If you would like to know more about Team Strong Silvers, check out their Facebook page at https://www.facebook.com/TeamStrongSilvers/. Plenty of info, photos and videos, hopefully enough to motivate some of us to adopt a more active and healthy lifetsyle as we enter a new year. Lily Fu, this is not their real body. They are bodybuilders who have to takes pills an exorcise weightlifting regularly. Once they stop doing that their body would wrinkle and they would an instance oldman. One of my brother did that and although his is younger than me his looks very old indeed after no longer carry weight and takes all the pills. 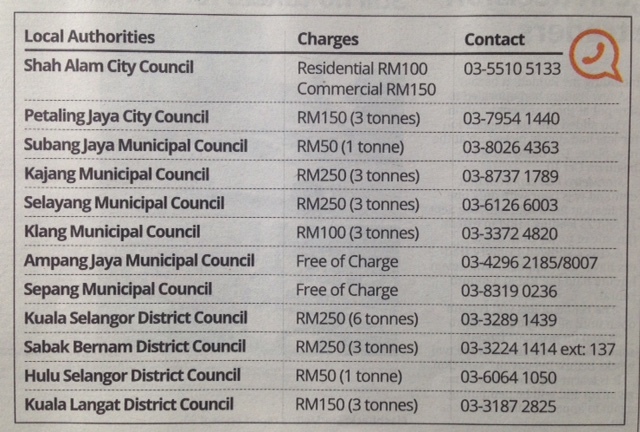 These people can continue to do what they like and it not cheap. I would advice the majority to take life easy and not to go into such regimental excessive. Not wearing shirt to me is obscene and not our culture. Pak Idrus, I have interviewed these uncles, checked out media articles about them, and also read the posts on their FB. They are very strict about clean living - no drugs, no supplements. They have made exercising their daily regime, that also includes calisthenics, brisk walking, cycling and running. Good health can be achieved in many ways. 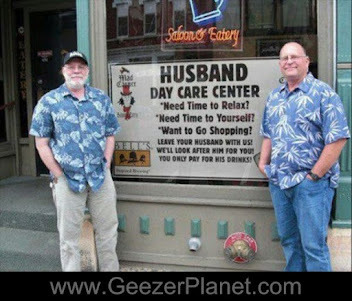 These uncles have chosen to do so their way. You and I may have our own idea of how to live an active lifestyle. Let's not generalize. To each his own, I say. But for me, these uncles have my admiration and my support. I have a cousin, 70, who still looks trim and fit because he takes exercising and working out in the gym seriously. Lily Fu, all body builders have to take supplements and it comes in big tins and boxes and expensive. Some in powder and some in pills. I have seen it that is why I say it not cheap. They are not body builders but they have really worked hard on toning their muscles and eliminating flab.